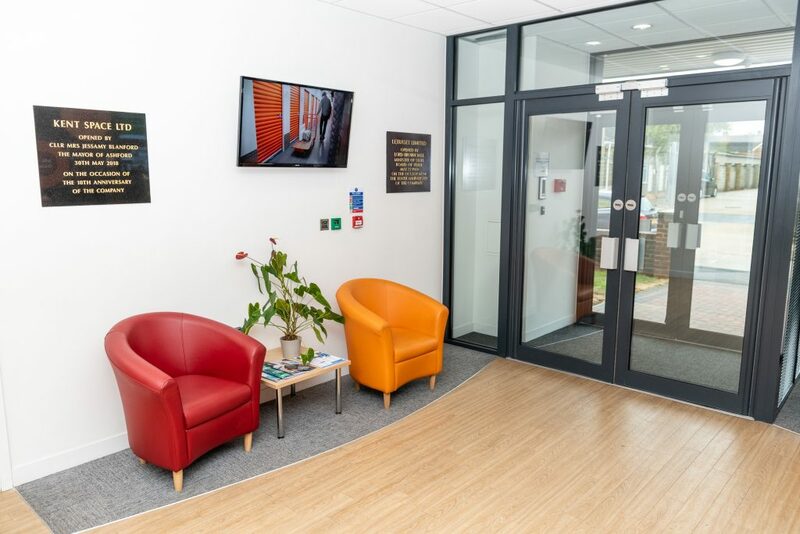 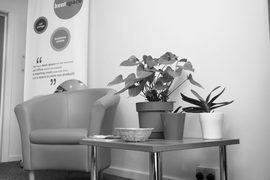 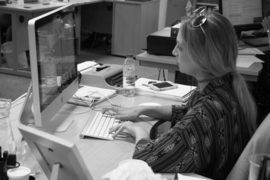 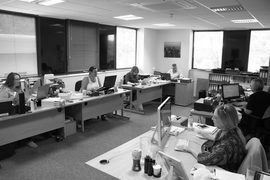 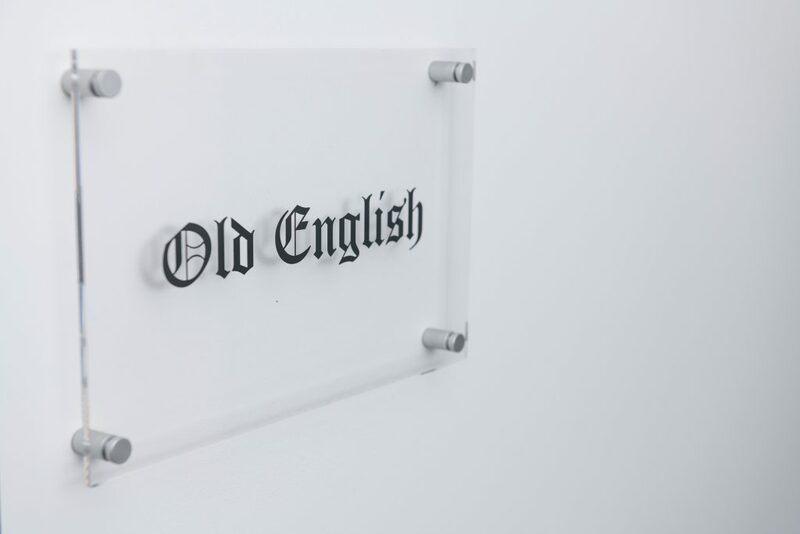 We offer a superb range of fully serviced offices across multiple locations to suit all budgets our friendly team are available to greet your staff and clients. 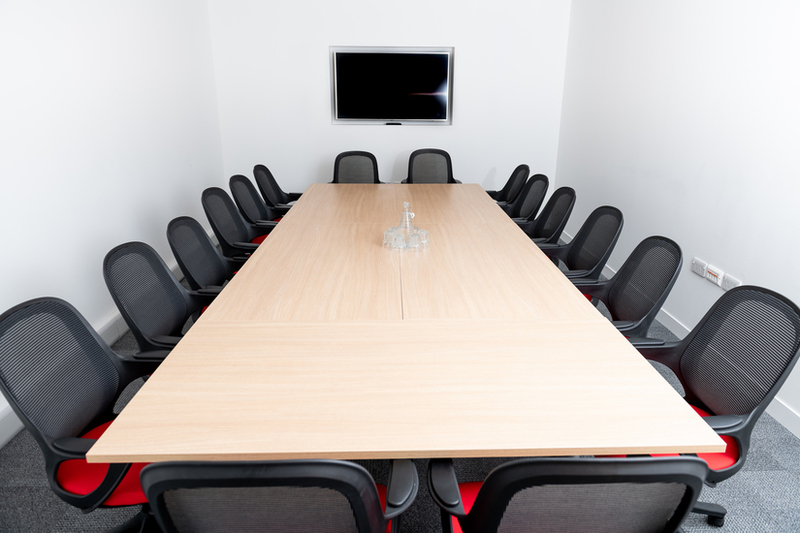 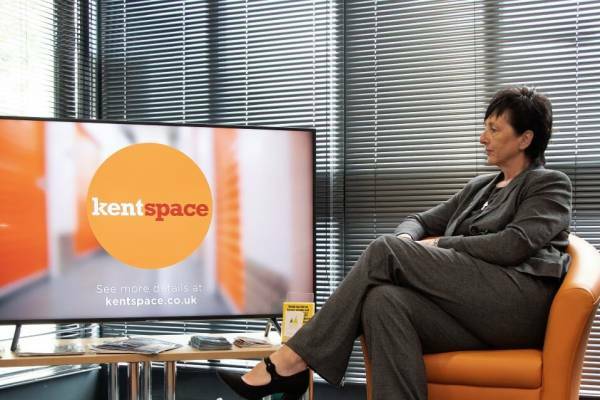 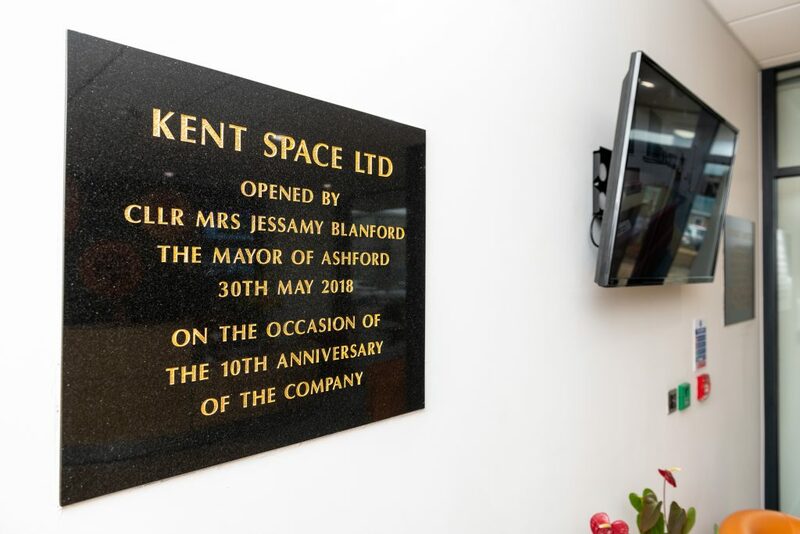 Kent Space business centres are leading providers of flexible, serviced office space in Kent. 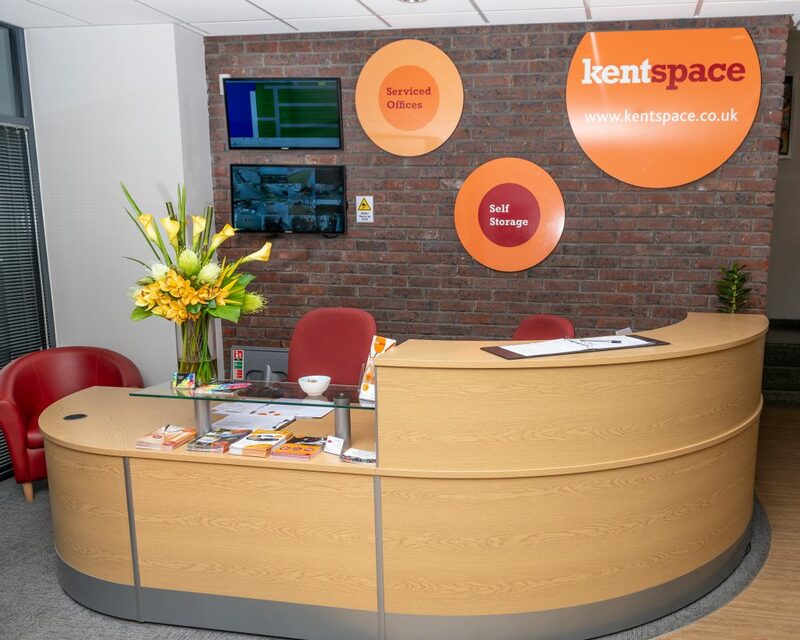 I have used the Office Space and Storage Facility for 18 months now, at Kent Space, Lordswood, and can highly recommend what is provided. The staff on site are excellent and always helpful. The facilities provided are first class, for a reasonable amount. 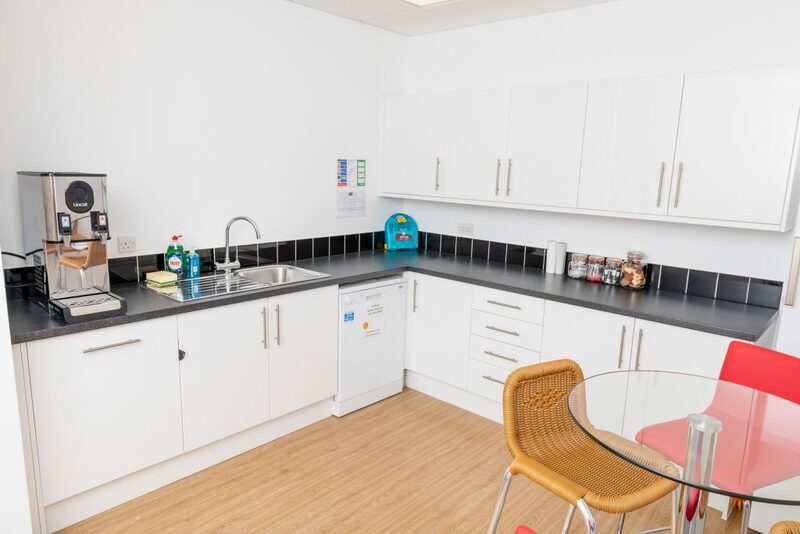 The location is perfect too. 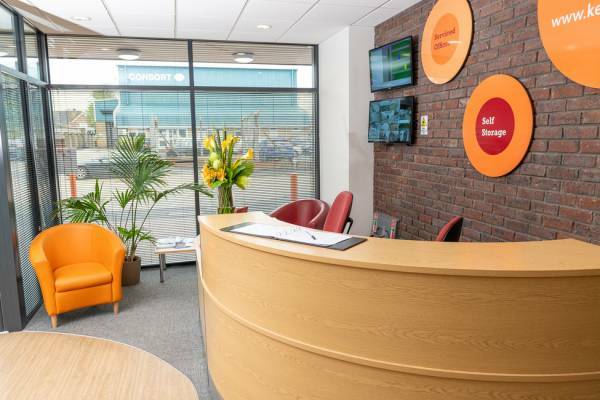 Great place to have your business, Their staff is always helpful, and have supported our growth over the years, as we needed more space they had come with good advice so we can keep an eye on our expansion costs, as well as not wasting space. Great place, Great people. 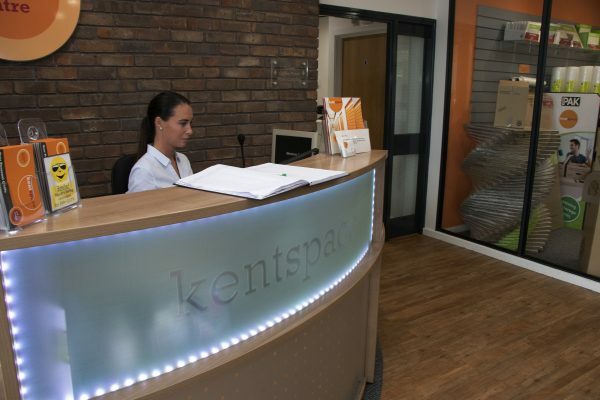 As a business unit, KentSpace has removed all of the problems that can interfere with my working day in the office. From the reception to the support staff, everyone is friendly and attentive to your needs. 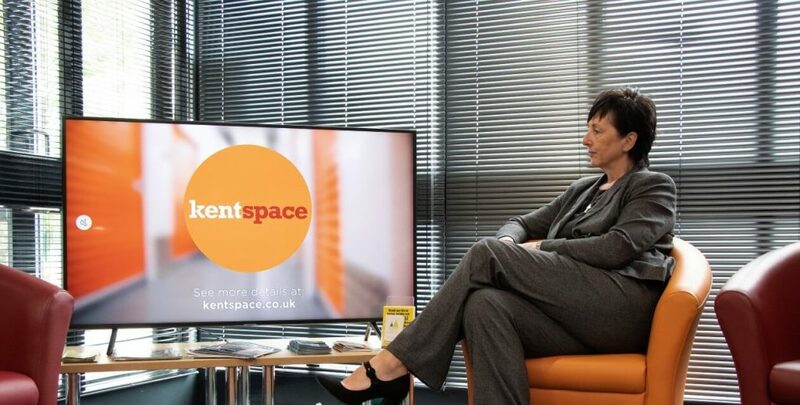 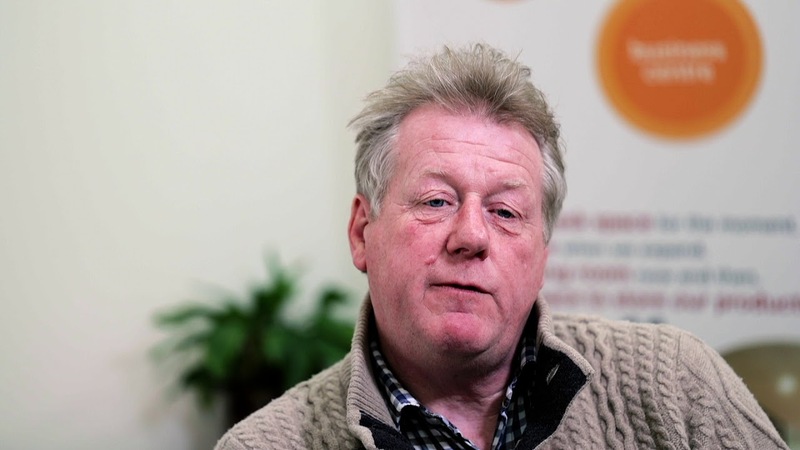 When small issues do arise, they are dealt with quickly and efficiently, allowing me to focus my time on the business. 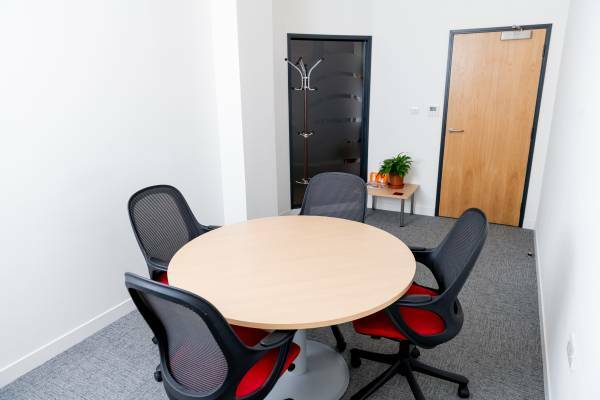 This is my third shared service office. 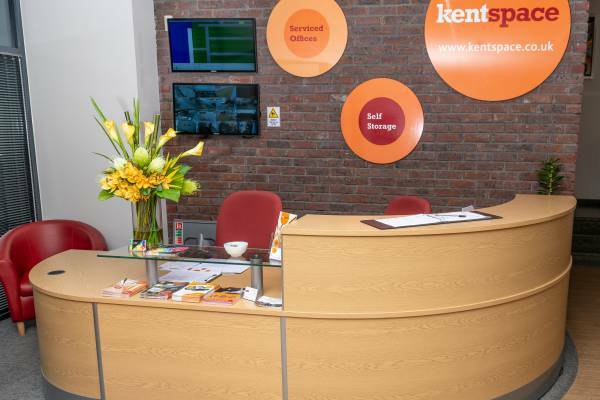 I will not be looking for a fourth.